If the way teams are practicing is a sign of things to come, then a four-point line could come to the NBA in the near future. 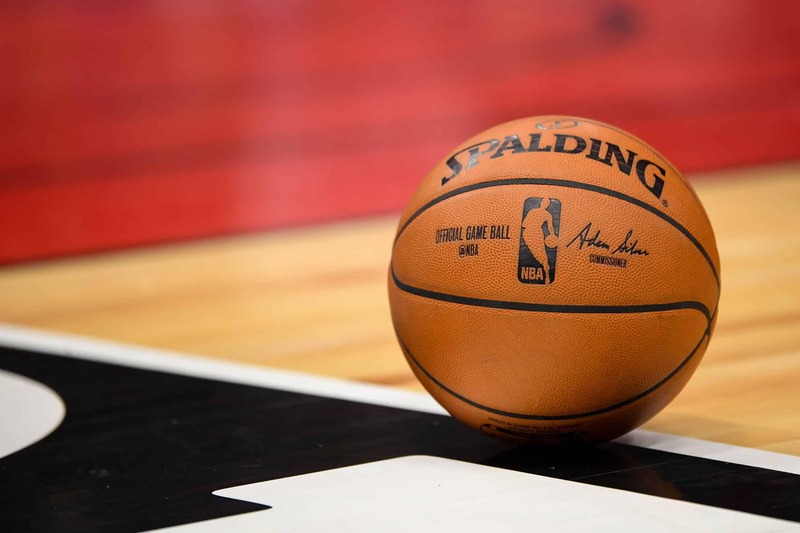 A report from ESPN’s Malika Andrews noted that at least five teams — the Philadelphia 76ers, Atlanta Hawks, Brooklyn Nets, Chicago Bulls and Milwaukee Bucks — practice with some variation of a four-point line or shot. One thing to note is that while there’s been some occasional chatter, nothing concrete has ever suggested that a four-point line is coming any time soon. The last radical change like this came in the 1979-80 season. That’s when the NBA adopted the three-point line, though it was used in the ABA before the 1976 merger. But it’s unlikely that teams would be practicing with a four-point line if they didn’t have some idea that it could be adopted soon.